The hobo bag became a staple in the fashion world after Jackie Kennedy was photographed with this Gucci style in New York in the 70's. Through the decades, the hobo style has persistently reappeared and continues to remain a part of pop culture. The style has proven to be timeless yet again as Laggo incorporates the slouchy elements into its new Havana bag. Hollywood's leading ladies made the cat-eye sunglasses a fashionable accessory in the 60's. Audrey Hepburn wears a pair while filming for the movie Breakfast at Tiffany's. Channel your inner Audrey and pick up a pair of Dior's Sculpt Cat-eye Sunglasses this summer! Recently, we’ve seen a rise in round sunglasses, a comeback of the famed 50’s cat-eye, and now the timeless Aviator. Elvis Presley rocked this trend in 1972 and you can too this summer with Tom Ford's Elliot Square Sunglasses. A true classic, the smoking slipper. Today, Gucci embraces the iconic shoe in its new Princeton collection that Grace Kelly wore so well back in 1955. Neck scarves have also seen a huge revival this summer. 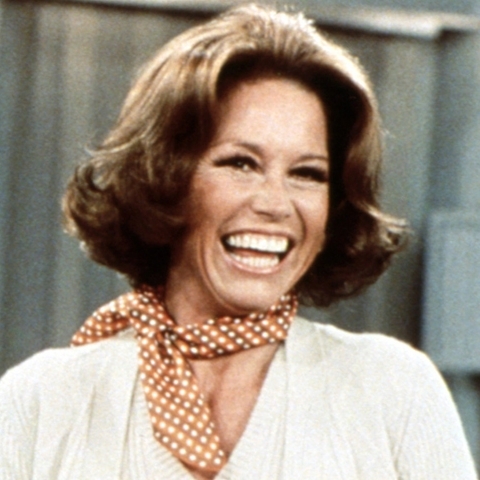 The iconic Mary Tyler Moore fueled this trend through her various patterned scarves she wore on her show in the 70's. Fendi illuminates this trend through their wide collection of colorful printed silk-twill scarves. We have also seen a resurgence of men's vintage fashion. 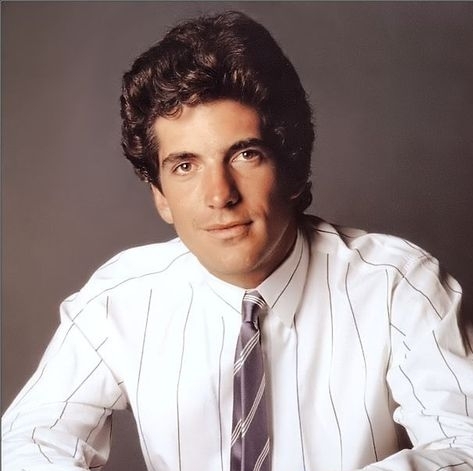 John F. Kennedy Jr. rocks a grey striped skinny tie in a photo op during the 80's. Similar styles can be found from many designer tie collections such as Hugo Boss with its Dot Print Skinny Ties. Nicole Kidman was stunning in Fred Leighton's Open Opal Choker at the Academy Awards in 1996. This summer, you can shine like a star in Daughter's Honeycomb Shirt Collar Necklace. Golden girl Faye Dunaway looked glamorous in the 60's in a classic straw wide-brimmed hat. Sensi Studio offers a modern take on this fashionable trend from the golden era through its Lady Ibiza bow-embellished toquilla straw hat.